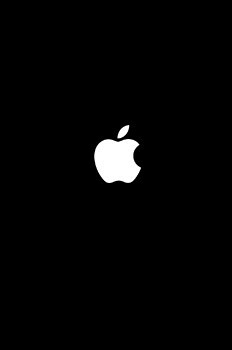 How to fix the issue of iPhone stuck on Apple logo without losing data on your device! Ever since the launch of evasion jailbreak for iOS 7, many users have been reporting that their iPhone/iPad/iPod Touch is getting stuck on Apple logo ( Going into a reboot loop). Most of the solutions out there insist on putting the iPhone in DFU mode and then restoring from backup. But the big question is what if you haven’t made a backup before venturing into the unchartered jailbreak territory? We at Digital Marketing Talk have a solution for you. Here’s how you can fix the issue of iPhone getting stuck on Apple logo without losing your data. 1) You will need windows machine. (Mac users can try windows running on parallels). 5) In windows explorer, drag the ipsw file downloaded in step 2 onto the exe file downloaded in step 4. 6) On doing the above, a new ipsw file will be generated. 7) Restore your iDevice using the new ipsw file by putting the iPhone in DFU mode, followed by clicking on restore button in iTunes holding the shift key and choosing the newly generated ipsw file.